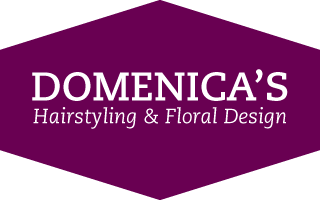 As a second generation family-owned business that’s been serving Winnipeg for more than 50 years, Domenica’s Hairstyling & Floral Design is no stranger to providing high quality customer service. We create modern haircuts and styles for everyone in the family—women, men and children—as well as provide hair colouring, perming, special occasion updos and much more! 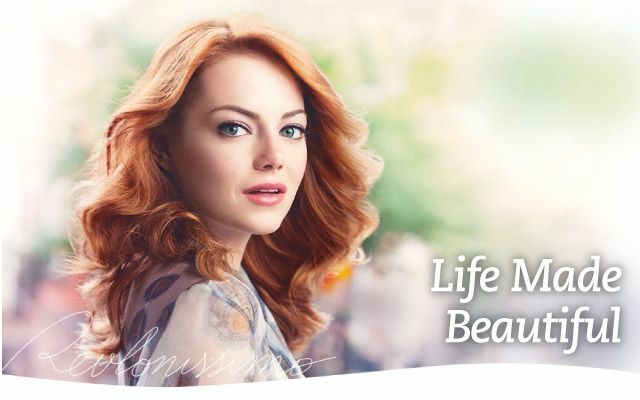 You won’t ever have to worry about the hair care products you purchase at Domenica’s in Winnipeg. 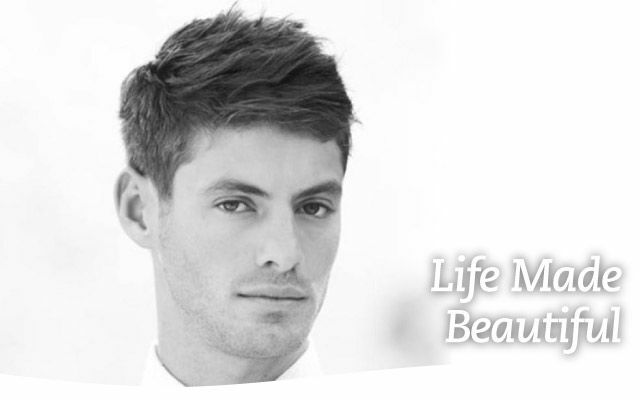 As a Revlon professional salon, we stand behind the products we sell and offer you a product warranty. 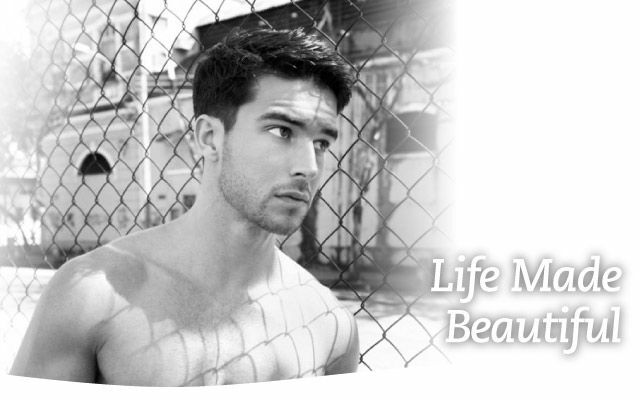 If you have any troubles, simply talk to us and we’ll make it right. We also help make life’s special events more memorable with gorgeous floral bouquets. Brides, the same team that takes care of your wedding day hair styling can also work with you to create the perfect celebration flowers! Want to show support to a friend recovering in the hospital from an ailment or surgery? We’ll create a special bouquet that will let them know you’re thinking of them. Stop by anytime to discuss your floral design needs for events—or make any ordinary day special with a unique bouquet. Check with us to learn more about current specials.